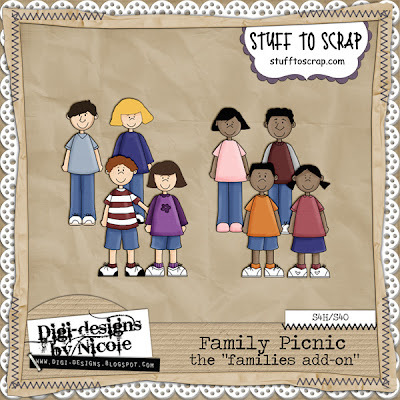 Did you and your family have any picnics this summer, or maybe a family cook-out? 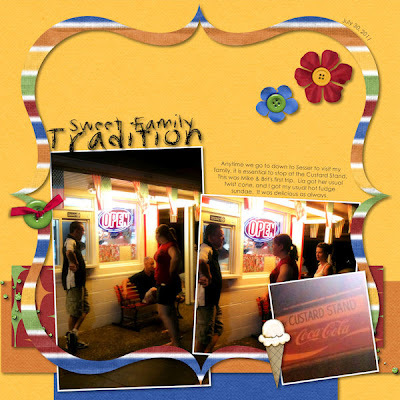 Or even a trip to get some ice cream? 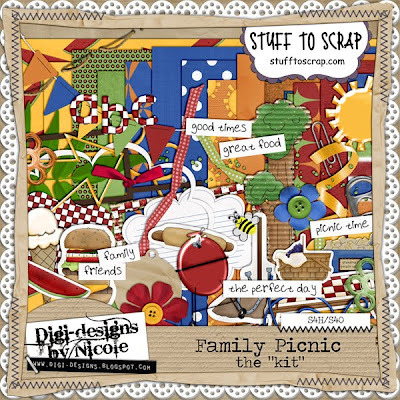 This kit is for you. 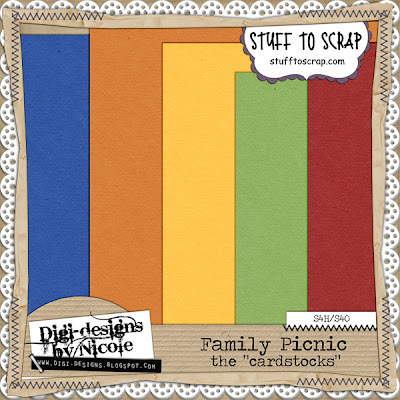 Digi-designs by Nicole has released Family Picnic, and it's on sale this first week only at 30% off. 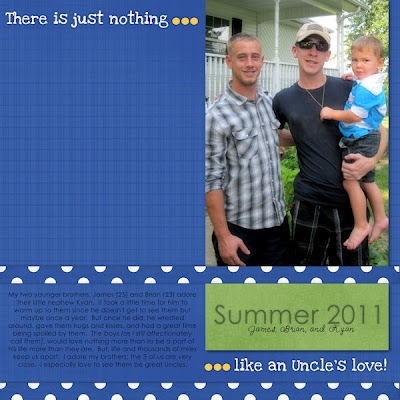 There are also coordinating cardstocks, quick pages, family add-ons, or purchase in a bundle.